Dairy exports to remain flat in 2016. India\'s dairy products (non-fat dry milk) exports are projected to remain flat at 30,000 tonnes next year on expectations of high global supplies and low prices, according to a latest USDA report. New Delhi : India's dairy products (non-fat dry milk) exports are projected to remain flat at 30,000 tonnes next year on expectations of high global supplies and low prices, according to a latest USDA report. The country's milk output may increase by 4.8 per cent to 154 million tonnes assuming a normal monsoon in 2016, while domestic consumption of milk is forecast to rise by 5 per cent to 62.75 million tonnes in the same period, the US Department of Agriculture (USDA) said. "Overall dairy exports from India are minimal due to high domestic consumption. CY 2016 non-fat dry milk (NFDM) exports are projected to be flat at 30,000 tonnes due to uncompetitive export prices," USDA said in its report. High global supplies are expected to keep international prices low, it said. Due to slow export pace, the country's non-fat dry milk (NFDM) export are revised down to 30,000 tonnes for 2015. India, the world's largest milk producer, generally exports NFDM to milk-deficient countries including Bangladesh, Pakistan, Nepal, Bhutan, the UAE, and Afghanistan. 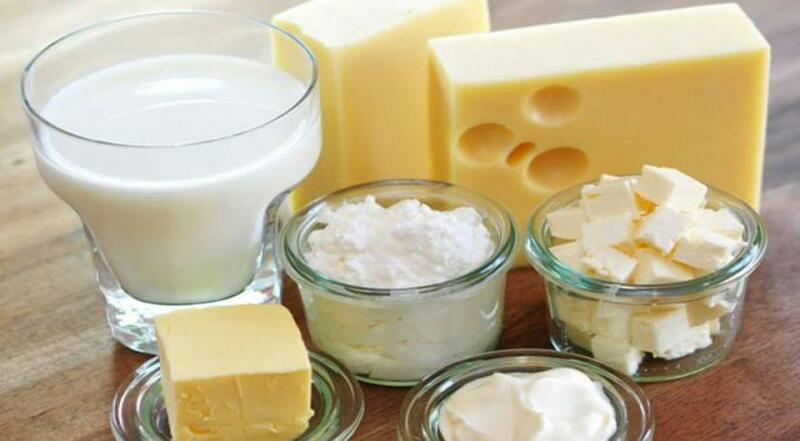 The country also exports smaller volumes of casein, butter and other dairy products to neighbouring countries. According to the USDA, India's fluid milk production is estimated to increase by 4.8 per cent to 154 million tonnes next year assuming a normal monsoon. The combined buffer and ghee output is estimated to rise by 3 per cent to 5.2 million tonnes in 2016 on rising domestic demand due to population growth and demographic shifts. The domestic milk consumption is also estimated to rise by 5 per cent to 62.75 million tonnes on population growth in the said period, it added. USDA said that due to rising incomes, urbanisation and other demographic shifts, demand has increased for more value-added dairy products. Cooperatives and private sector dairies are producing more dairy products to meet this demand, such as milk powder, butter, ghee, paneer, flavored milk, ice cream, cheese, yogurt and ethnic sweet, it added.